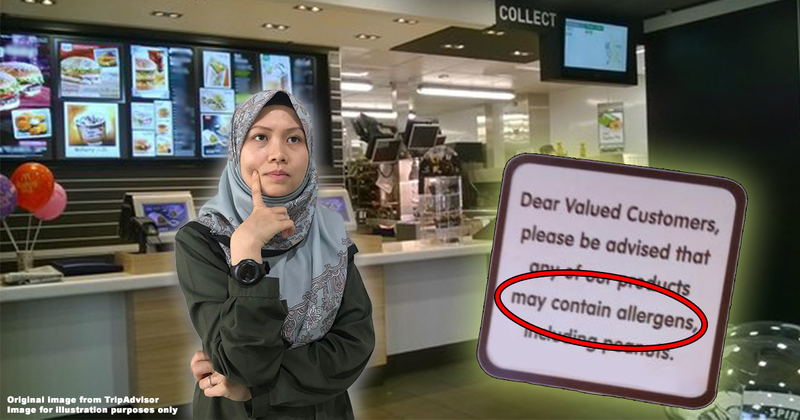 If you get an allergic reaction from restaurant food in Malaysia, can you sue? If you have a food allergy, or know someone with one, you already know how troublesome it can be to buy food from anywhere. For groceries, you’ve got to check every ingredient on food labels, and check the trace ingredient warnings that go “may contain nuts, dairy products, and wheat” before buying anything. Then, when eating out, you have to check with the waiters (who sometimes don’t know) about the ingredients. Even then, you could still risk an allergic reaction because of cross-contamination when utensils are not properly cleaned between uses. In light of common food allergies like nuts, shellfish, and egg - it seems fair that people who sell food should warn customers, right? 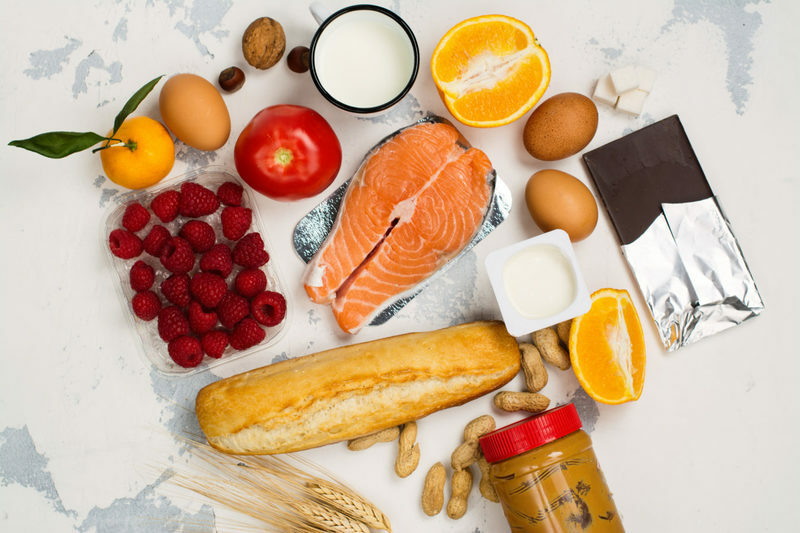 Because of the hospitalizations and even deaths that can occur, in Europe, there are regulations that require restaurants and supermarkets to tell their customers when food contains any of 14 common food allergens. 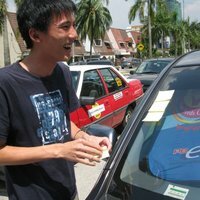 Now for the million Ringgit question: does Malaysia have a similar law? Imagine having an egg allergy. You know you definitely have to avoid most pastries, but you somehow also get an allergic reaction when eating a new type of fried chicken, because they glaze their chicken with...egg wash. Maybe it’s only a mild reaction, but your airway could also be closing up and you now need to be rushed to the hospital. That’s unfortunately the case for people with food allergies when they don’t know exactly what is going into the food. It’s actually dangerous to eat out. As for whether you can successfully sue a restaurant if you get a reaction from their food, there haven’t been any reported cases, so it’s unclear what the outcome would be. Currently, case law in Malaysia only recognizes negligence in allergy cases where medicine is involved, for example, if a doctor prescribed an antibiotic that a patient is allergic to without checking the patient’s medical history. Food handlers at Food & Beverage establishments DO need to adhere to lots of safety and hygiene regulations, but giving allergen warnings is NOT one of them. “Hypersensitivity” in this case means more than just allergies, and would include lactose intolerance from milk products. 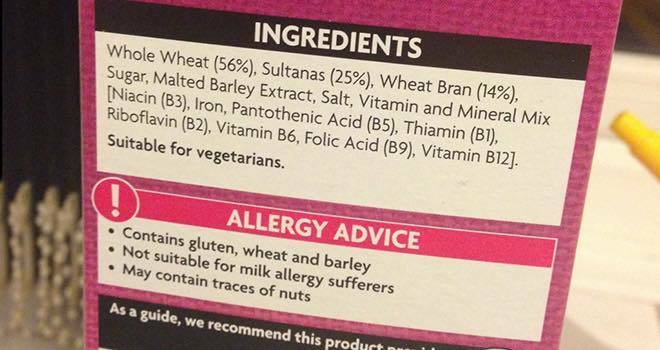 Only 5 types of common allergens are listed here, but it’s a pretty good start seeing that this law has not been updated for a long time. If you ever have the misfortune of eating something which contains one of the above BUT was not properly labelled, you can make a complaint to the Ministry of Health through their online portal here, or you can make a call to the Food Safety and Qualify Division at 03 8883 3553. Firstly, if you’re in favour of an update to our food laws, you can write a letter to the Member of Parliament (MP) of your constituency to express your views and concerns. Our friends at CILISOS have a guide on how to do so over here. 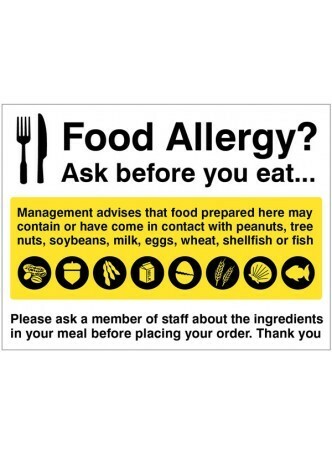 In the meantime, since there is no duty for restaurants to tell you what their food contains, the first precaution people with food allergies can take is to always ask whether the meals contain any allergens. If the waiter doesn’t know, ask for someone who can verify. “Antihistamines are best taken before any potential allergies. Your body produces histamines during an allergic reaction, which is basically your body overreacting and harming itself. The antihistamines block their production so that your allergy will not trigger." With food allergies, you can never be 100% sure because you don’t know if an ingredient was used in the wok used to cook your meal and not washed properly, and restaurants may modify recipes to include unexpected ingredients - which could include what you’re allergic to.